As you prepare to have your home appraised to prep it for selling, you’re probably going over your to-do list and making sure everything will run smoothly. You’re outlining everything you’re sure of about your home, but when it comes to your bedrooms, they’re worth another look. It’s easy to think of any room that will fit a bed as a bedroom, but legally that isn't actually the case. If you don’t want to run into any problems when listing your home, read up on legal bedroom requirements before contacting an appraiser. There’s a reason no one considers small spaces to be bedrooms. They’re uncomfortable, impersonal, and just plain wrong. 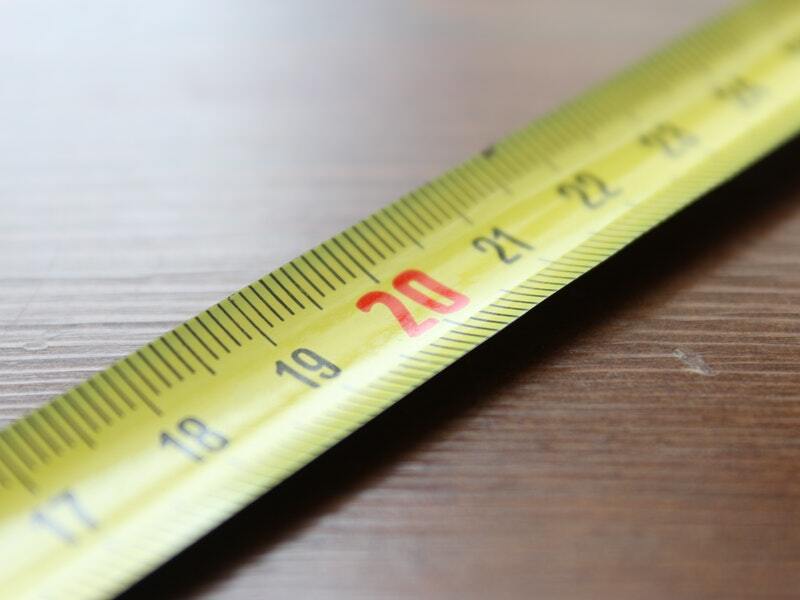 If you’re going to have a room be considered a bedroom, it needs to have a square footage of at least 70, and the room cannot be shorter than 7 feet in any horizontal direction. So, no, you can’t pass off your laundry room as a bedroom. ‍Size requirements mean you can’t claim a hallway as a bedroom. A bedroom must have a minimum ceiling height of 7 feet. Don’t fret though if part of a room has a lower height than that, like a sloped ceiling, because as long as 50% of it is at 7 feet, you’re good. The height of a room adds a lot to its potential function, so don’t overlook its importance to homebuyers. In other words, your bedrooms must have two exit points. So, of course, you’ve got a door, but the other method is generally a window. The window has its own size requirements too, so make sure the opening is at least 5.7 feet. Don’t forget about all the other great benefits of having windows that'll be sure to excite potential buyers. ‍Windows are more than just emergency exit points; they provide plenty of natural light and great outside views. Heating and cooling are crucial for bedroom requirements, so be sure you have the proper systems in place. No, this doesn’t mean you can just throw a space heater in there and call it a day. You’re looking at a furnace or some other form of central heating, but, believe it or not, a window will cover the cooling element if you’re not about getting traditional AC. You might be thinking, “Is this honestly a real concern?” Actually, yes. People often wonder if a room needs to have a closet to be considered a bedroom; after all, there’s a ton of other requirements that are more complicated than a closet. Your short answer: No. A room isn’t legally required to have a closet to be considered a bedroom. Caveat: You may want to have one anyway. 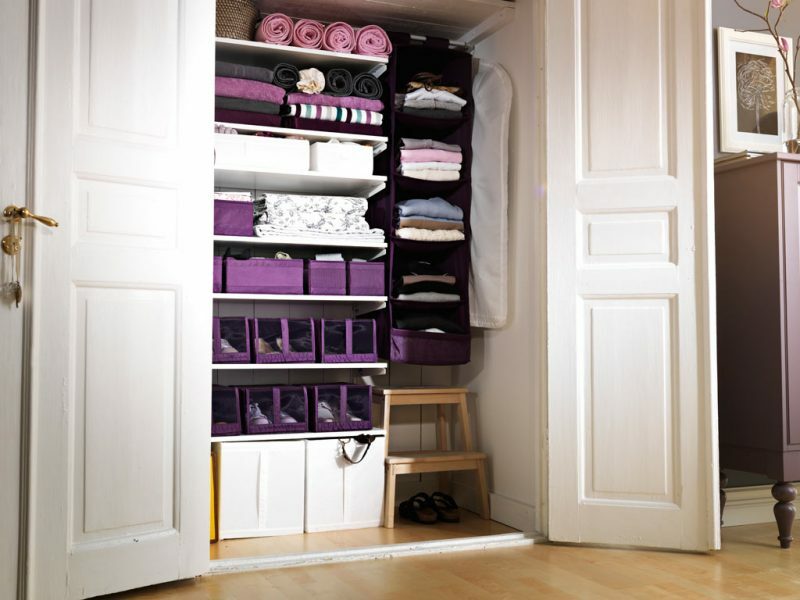 ‍Closets are the best place for out-of-sight bedroom storage. This is largely up to local codes and housing markets. For example, if your home has three bedrooms and they all fit the first four requirements above, but they don’t have closets, your appraiser will probably consider them bedrooms, and so will potential buyers. There are other options for storage space when there’s no closet, like armoires, but current trends are leaning toward large, built-in closets. It’s definitely worth considering if you’re looking to up your home’s resale value. 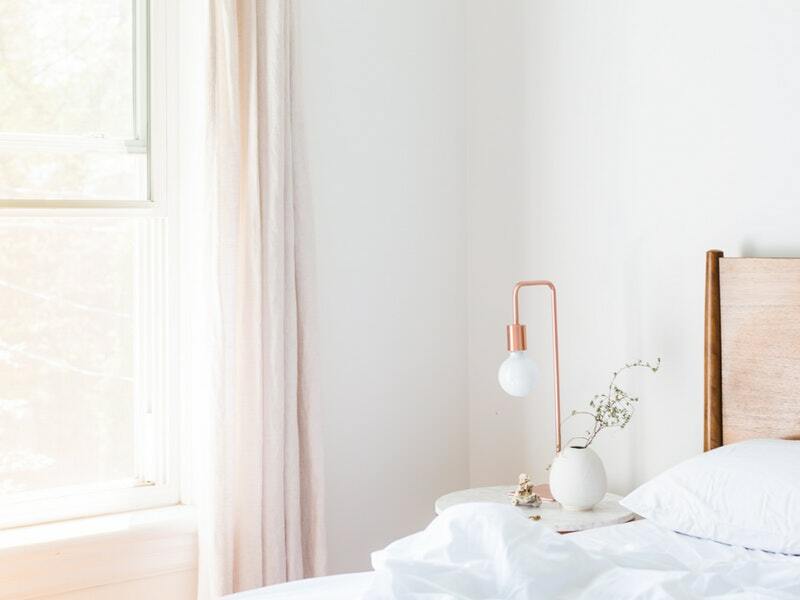 If you have a room that you’re pretty sure won’t cut it as a bedroom, there’s no cause for panic or a look into your bank account to see if you can handle major renovations. Based on the residential codes for your area, it can be plenty of other things too like a nursery, an office, an exercise room, or simply just an extra room. The sky’s the limit on how you can spin it, but be sure to consult an appraiser too for a better understanding of how your house will perform on the market.